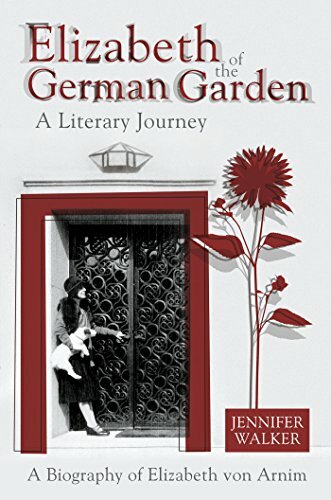 Jennifer Walker’s excellent book Elizabeth of the German Garden: A Biography of Elizabeth Von Arnim is now available on Kindle. Originally published in 2013, this biography offers a nuanced and sensitive portrait of von Arnim’s personality and highlights aspects of her life that had never been explored in detail, such as her passionate love of music. It also offers new insights into important literary and personal relationships von Arnim had with writers like Katherine Mansfield and H.G. Wells. You can buy and download the book by clicking on the image below. Registration for the joint Elizabeth von Arnim and Katherine Mansfield Society conference is open now!